Customised enclosures are designed to meet customer requirements and or specifications. 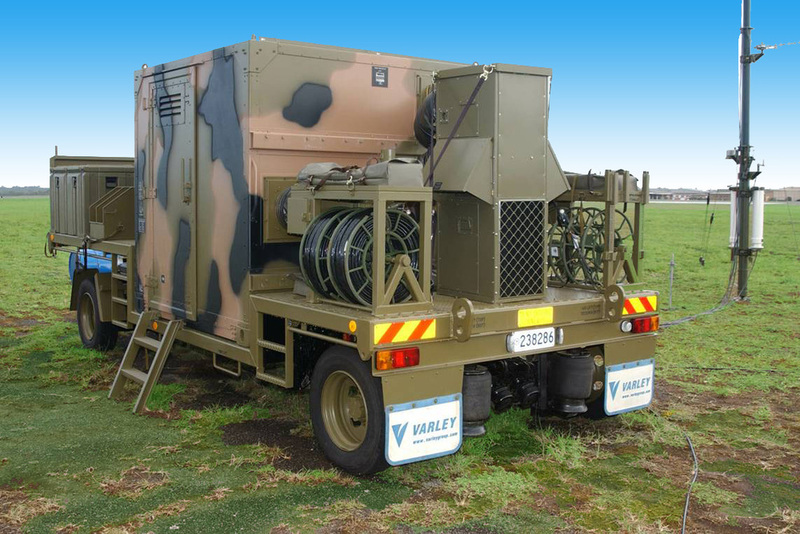 Operating to ISO 9001, Varley Group's Defence & Aerospace continues to be recognized for its design and manufacturing of rugged and highly-customized shelters and equipment enclosures. 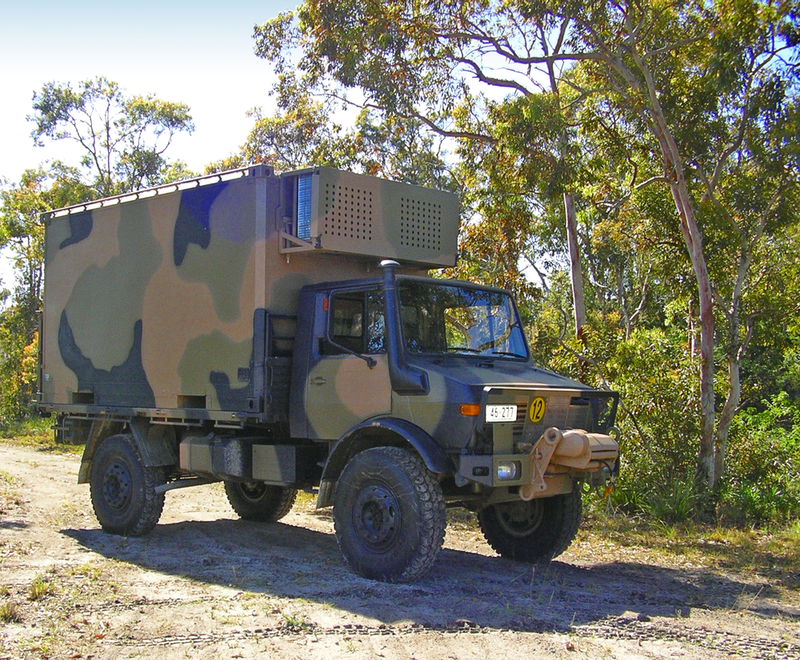 Recent projects include the Land121 Phases 3A & 5A Vehicle Modules for a new fleet of Army G-Wagons. 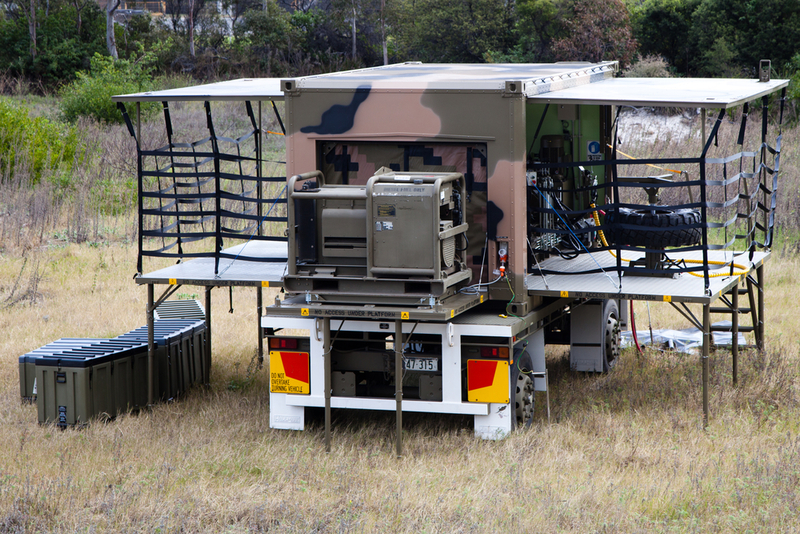 Varley Group also recently completed a Transportable Air Operations Tower (TAOT) mobility system for the Royal Australian Air Force. Varley works closely with clients to use its precision manufacturing skills to convert innovative ideas into reality. More information can be found at our website or download a brochure. Varley shelters are designed for use as static facilities on the ground, or as mobile facilities on flatbed trucks.